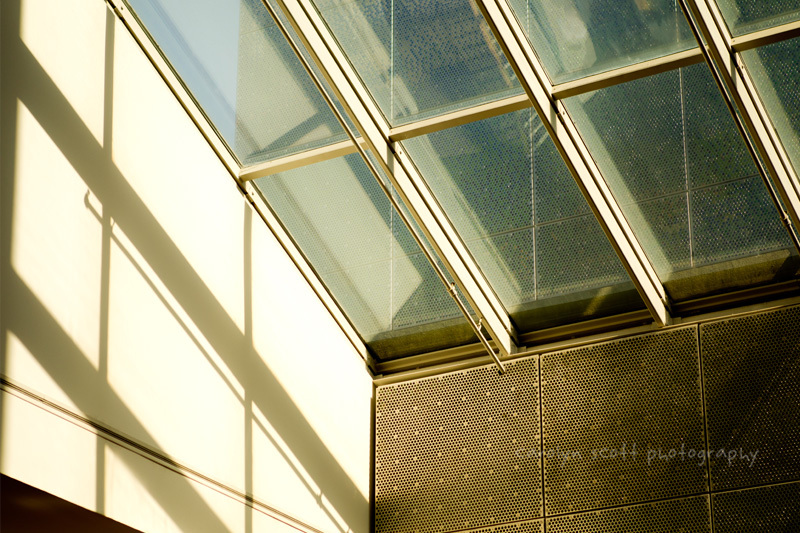 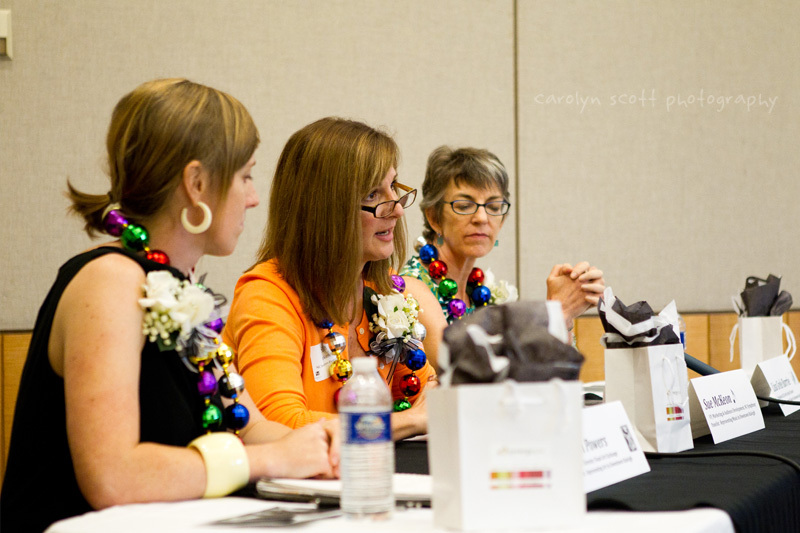 Photographed the ladies luncheon for the Downtown Raleigh Alliance at Marbles last week! 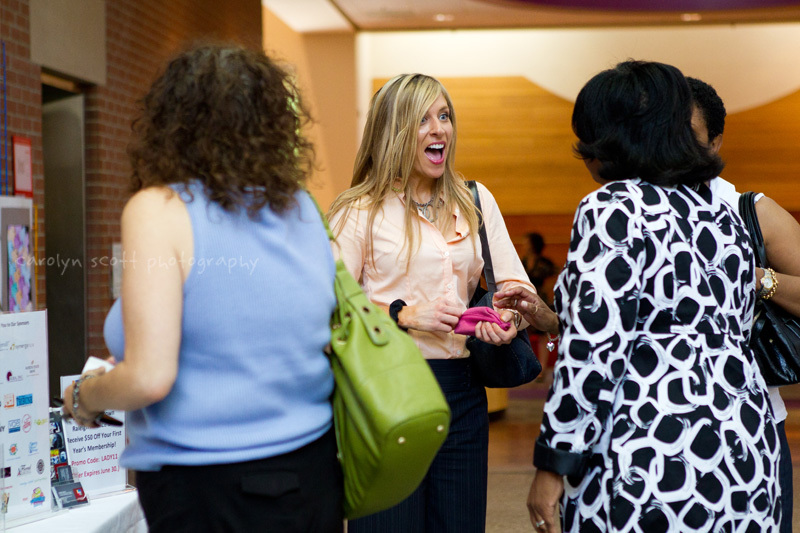 It was a pleasure, as always, to be among the immense talent of women in downtown Raleigh. 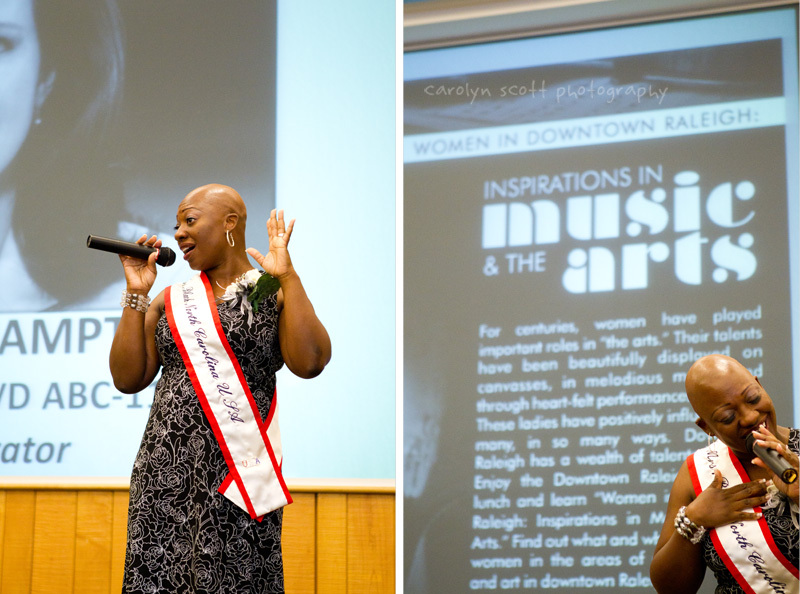 This year’s theme was Women in Downtown Raleigh: Inspirations in Music and the Arts, and here are a few select photos of the day.